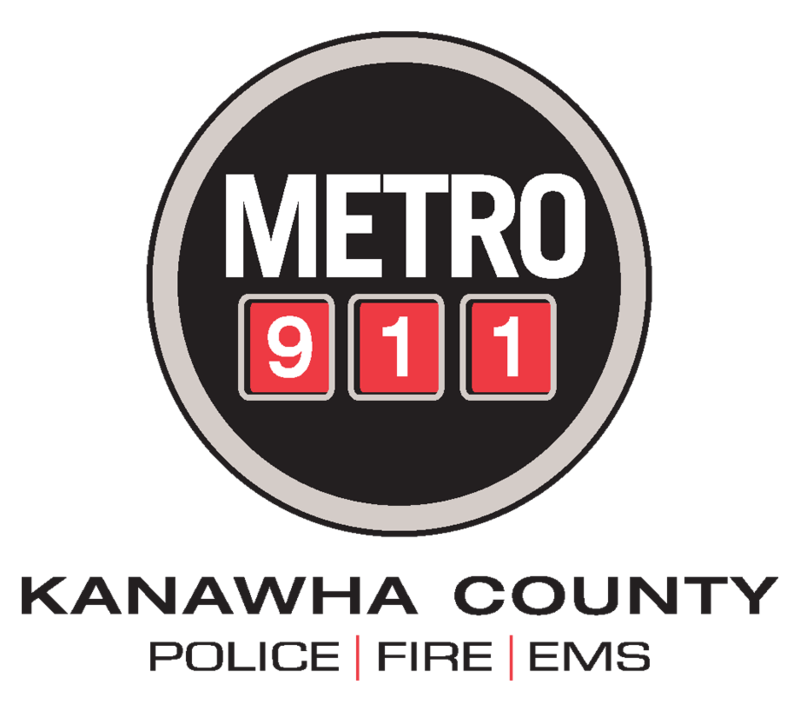 Rick McElhaney is the Deputy Director of Operations for Metro 911 of Kanawha County where his career started in 2004. He started as a telecommunicator, where he trained new dispatchers for many years as a CTO. Rick worked as Training Coordinator for years before he was promoted over Operation of the dispatch center.